Nobody wants to launch their venture slowly, but it’s important to take your time when choosing investors. In this episode, Ian and Chad discuss what you should be asking your potential investors, using life lessons from some of the most successful entrepreneurs to determine if an investor is genuinely interested in the health and well-being of your business. 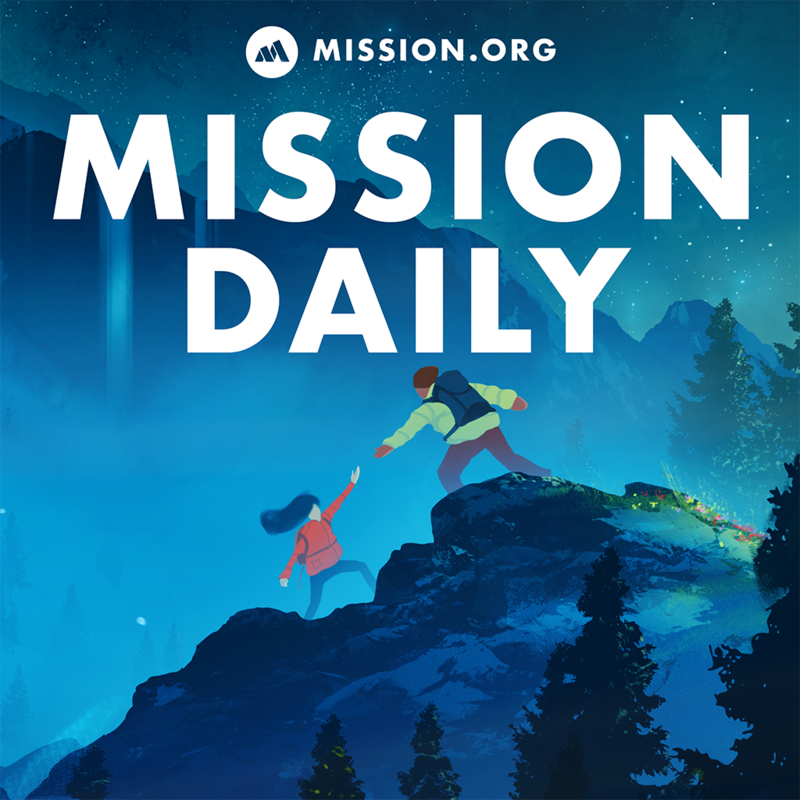 This episode marks the finale of Mission Daily’s investing week. If you like what you’re hearing, be sure to subscribe and hit us up on the socials. We’re also taking listener recommendations for future theme weeks, so if you have a subject you’d like to see an in-depth discussion on, drop us a line on twitter @TheMissionHQ. To listen to part 1 of this two part discussion, go here. Steve Blank started a number of companies and was an extremely successful founder and entrepreneur. It’s the inverse of asking someone who their customers are, you can almost always judge an investor by who their LPs are. [6:00] Do You Want To Be Associated With These Investors? Investors always boast about their successes. Do you really want to be associated with this person for the rest of your life? Why are they proud of them? The different stages of life and the firm’s fund is going to dictate how much they’re able to invest. Know the size of the investment you need and choose your investors accordingly. What percentage of their fund do you make up? That’ll coordinate with how important you are relative to their other investments. [14:00] What Type Of Language Does Your Investor Use? -Do they make definite statements? Do they speak in the future tense about your business? -Always think in the future tense, act as if you’re a major company. [17:00] Ask Yourself: How Desperate Are You For This Money? If you can’t be bothered to ask these questions, maybe taking investment money isn’t for you. Finding investors should take at least as much energy as finding a potential employee. But there’s something to be said for taking your time raising funds. Slow and steady wins the race.